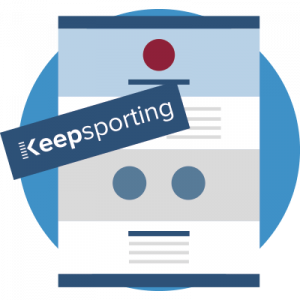 Keepsporting supports the organiser of sports events throughout the whole process, starting from the planning phase to the promotion of the event and its conclusion. 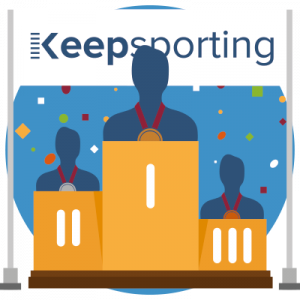 Keepsporting is a unique platform designed to manage subscriptions to sports competitions, thus allowing organisers to dedicate their time to the technical aspects of the event. 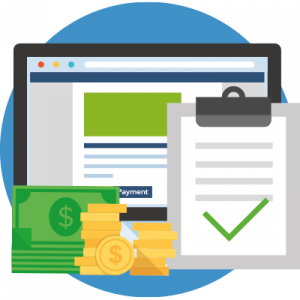 Setting up a specific marketing plan to promote the sports event and boost subscriptions. 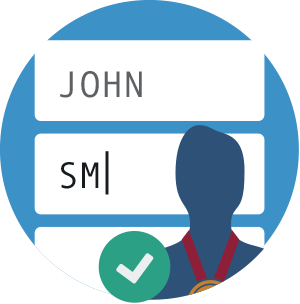 Use of professional tools to find and manage contacts. Analysis of results and acces statistics. 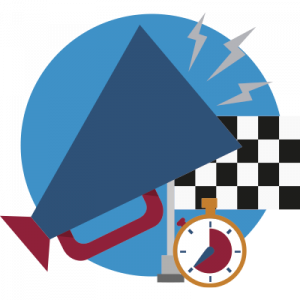 Creation of a page dedicated to the sports event with competition information, rules, photos, description, links, and much more. Are you a sportsperson, an organiser, a professional?